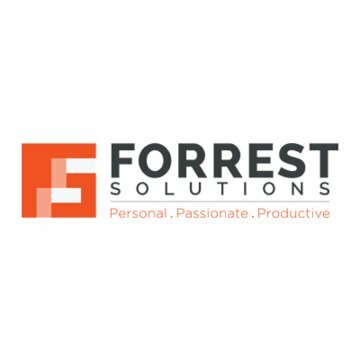 Forrest Solutions is your trusted advisor for all your staffing and onsite outsourcing needs. Drive growth and control costs with our onsite outsourcing solutions. The battle for top talent is more competitive than ever. We can help. Secure your company with NYPD-trained guards. Receive white-glove service with our front and back of house solutions. Your company's success depends on having the right people in place. 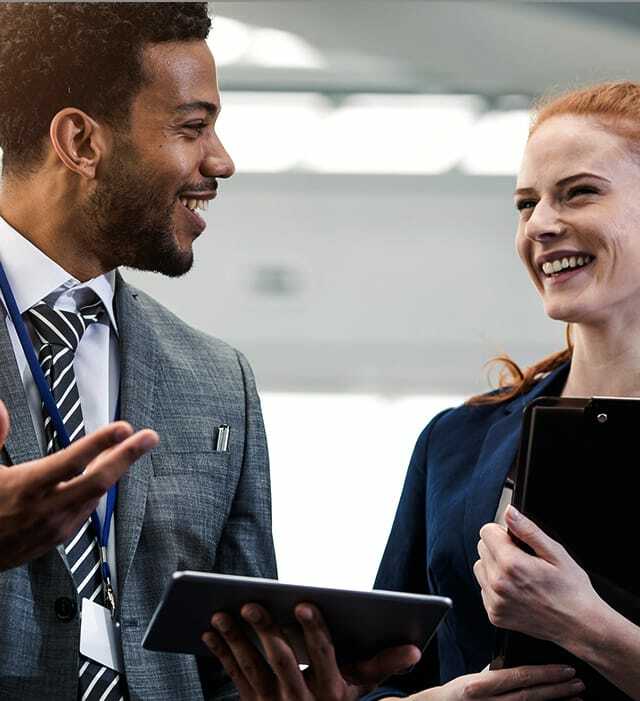 We take the time to understand your business so we can provide the right talent and customized solutions enabling you to achieve your business goals. Utilizing our exacting proprietary recruitment process we find people with the breadth of skills, depth of talent and the right culture fit for your company. And whether you need to fill a role on your team for one day, one month, a year or permanently we can make it happen. Transforming your company into an agile environment? Talk to us about our hoteling solutions. Or are you looking to outsource your mailroom, reception, facilities, records management or other functions? We can create customized solutions. Get leading talent in your industry in a variety of roles. Work with highly trained specialists to ensure a safe, secure environment. From captains to chefs, from bartenders to maintenance staff, and everything in between, we understand what it takes to ensure your events and tradeshows are successful and seamless. See how other companies have found success with Forrest Solutions. We bring a deeply personal, passionate, and productive approach to business that is founded on care, trust, partnership, and mutual success. Our whole approach is based on giving you the personal attention of company owners intimately involved in serving you. 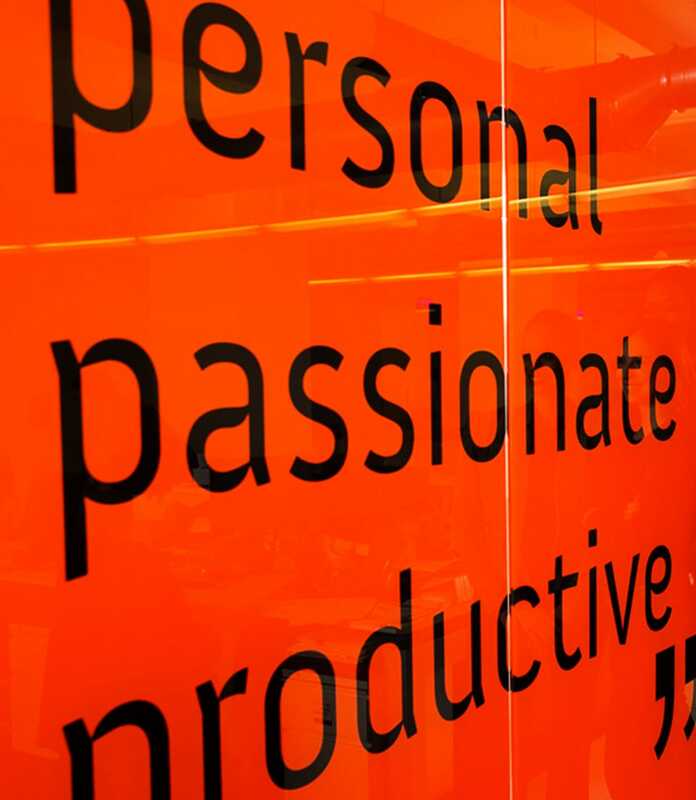 Forrest Solutions is driven by fun, passionate people and the value they create. We begin every engagement by listening to you—to understand your situation, your needs, and your culture. And we ask the right questions of our candidates, too. That's how we find the perfect fit for both our clients and employees. We are technology leaders implementing solutions that streamline processes and reduce ancillary costs. As a technology agnostic company we ensure the solutions we recommend are the best fit for your company versus other vendors who try to sell you their equipment. As the only staffing and onsite outsourcing company we have access to roles at many more companies than the average staffing agency; increasing your potential to find your dream job. From C-suite positions to IT consulting to temping at your favorite convention we are the trusted people company for most employers. Contact our Talent Consultants for the perfect opportunity. 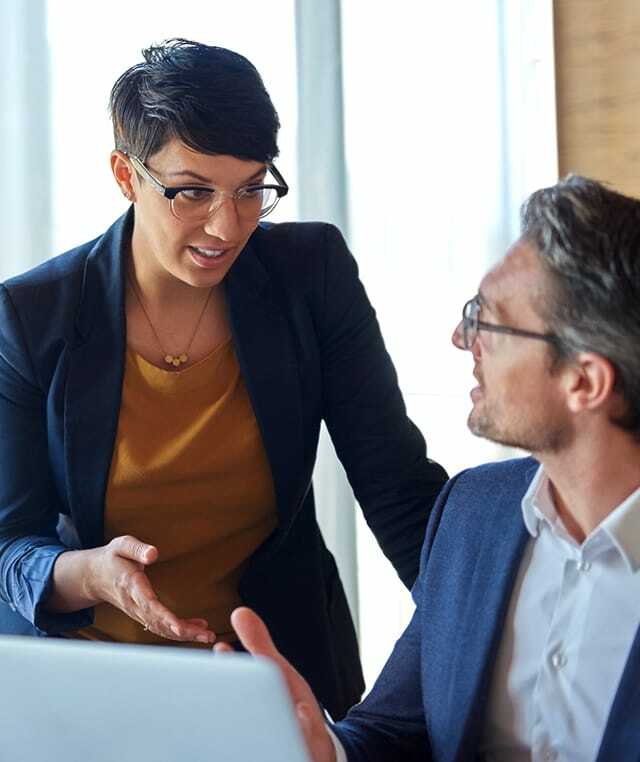 Law Firms are finding that outsourced services can help them do much more than simply reduce workforce expenses or ramp up new employee teams quickly. I can’t imagine how we could run without you. Thanks to the outstanding Forrest Solutions team for the contribution you have all made in helping us become one of the Crain’s "Best places to work in Chicago."